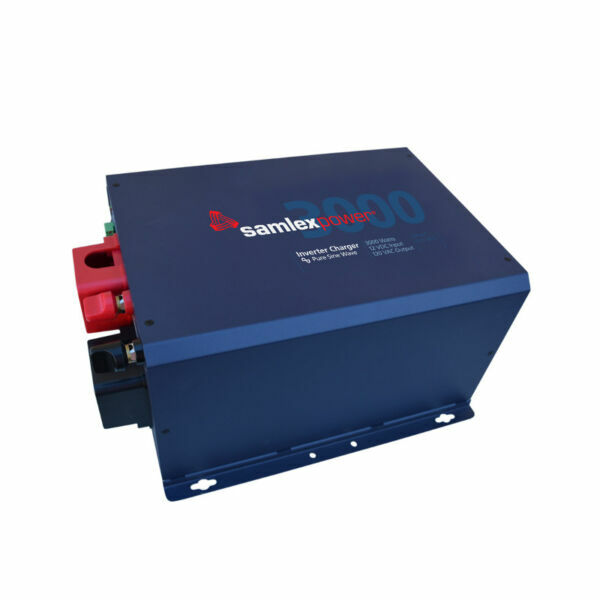 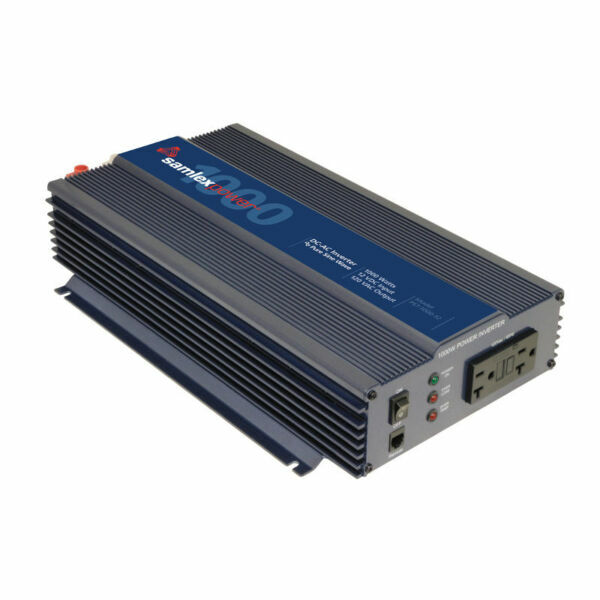 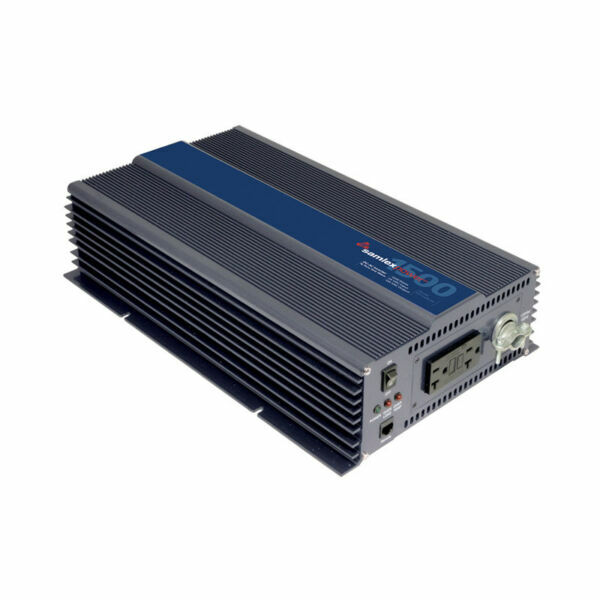 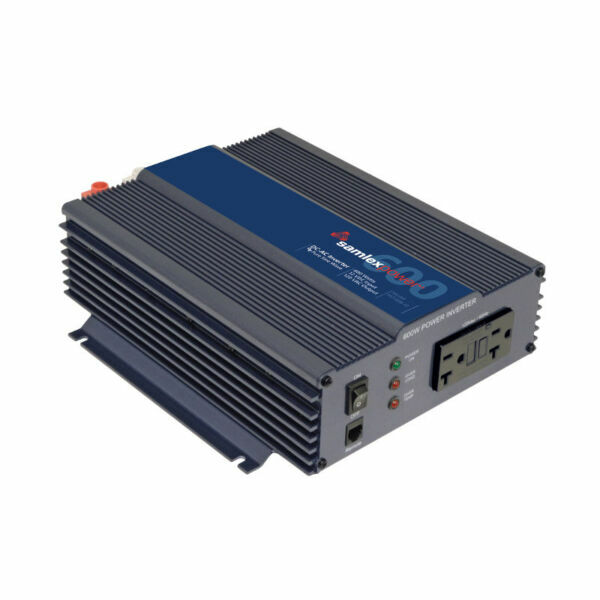 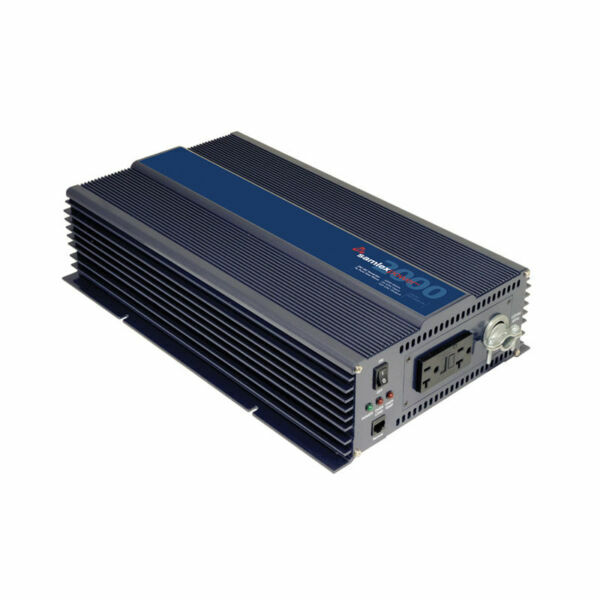 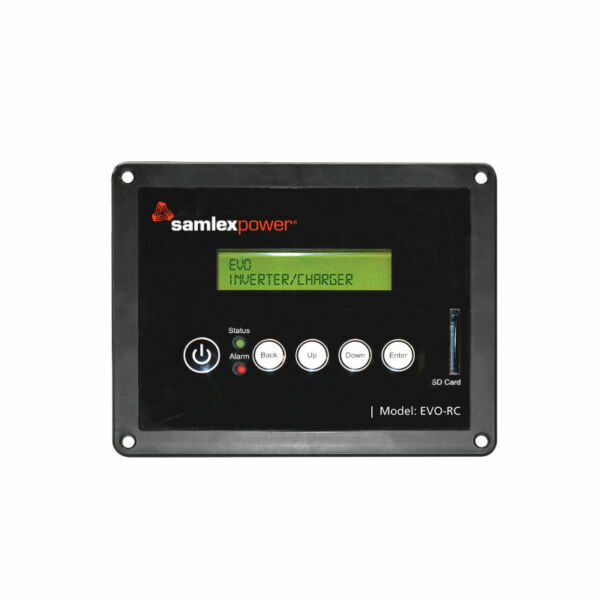 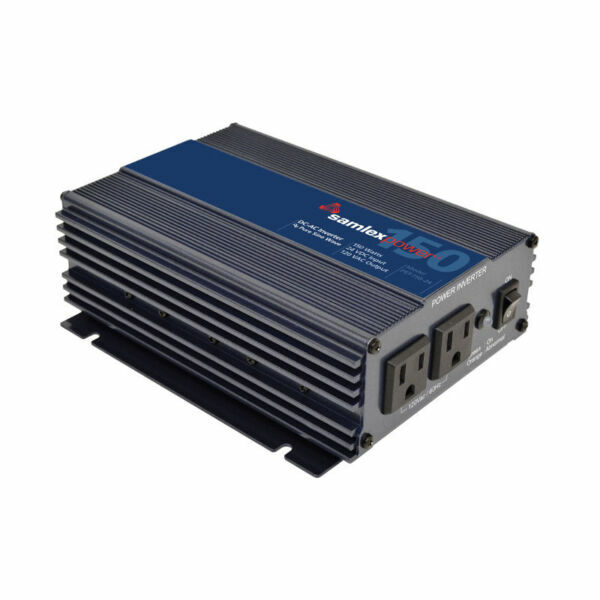 Samlex America - Solacity Inc.
Samlex America is recognized as a manufacturer of high-quality value-priced off-grid inverters and other power-conversion related items. 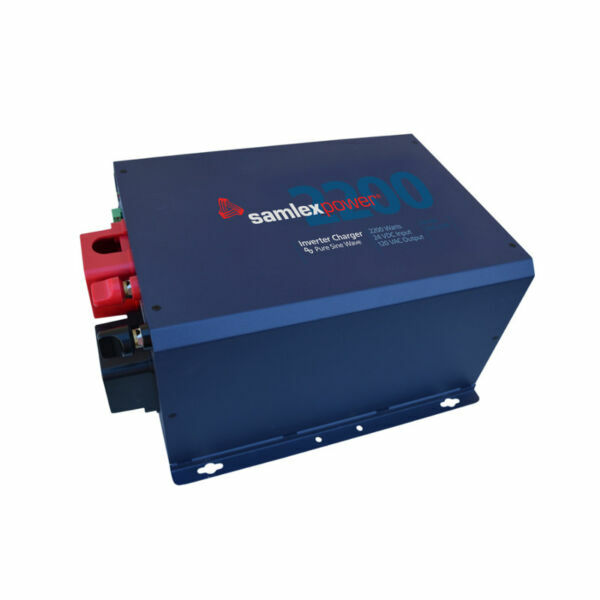 They have been making products since 1991, and are head-quartered in Burnaby, BC. 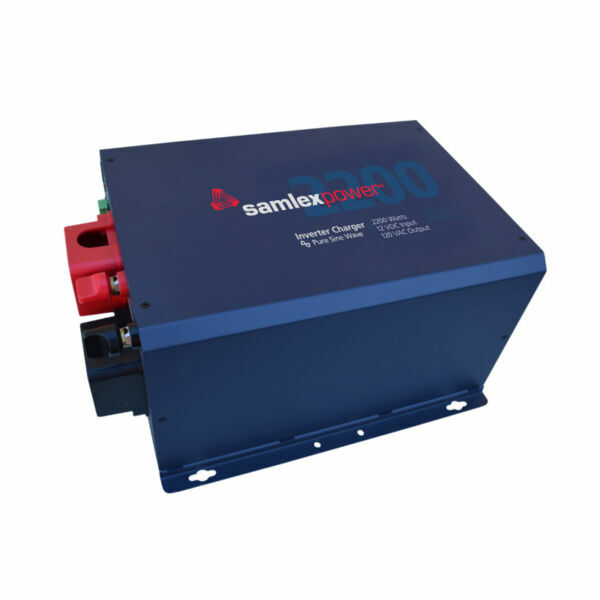 Samlex is well-known for their great customer support. 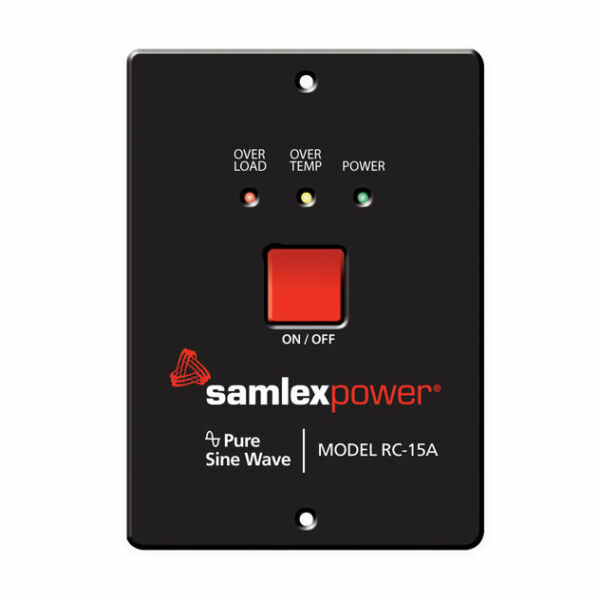 When it comes to off-grid pure-sine inverters Samlex is a more economical alternative to the big-3 brand (Magnum, Outback, and Conext). 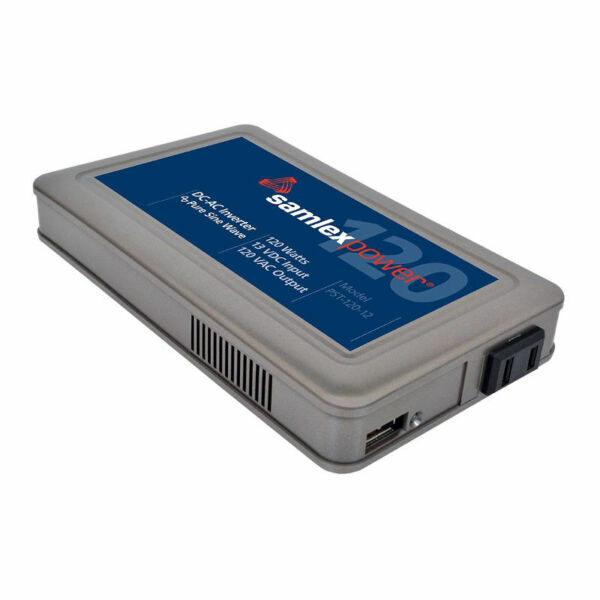 They are great for simple cottage systems, and RV applications. 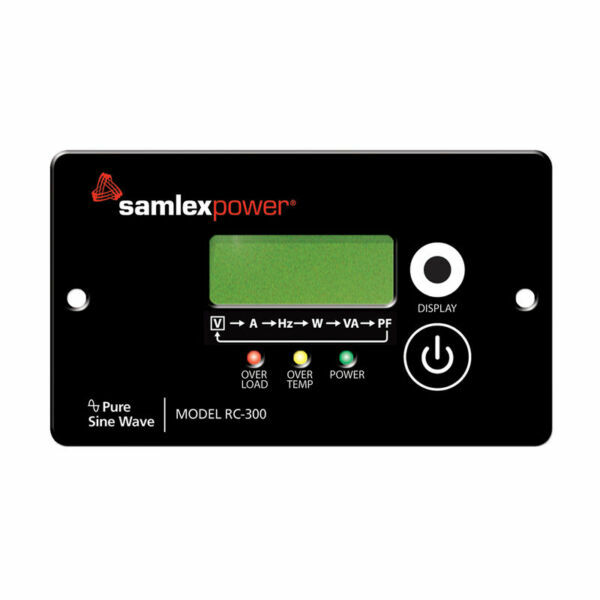 We specialize in providing supplies, design help, and solutions to the renewable energy trades. 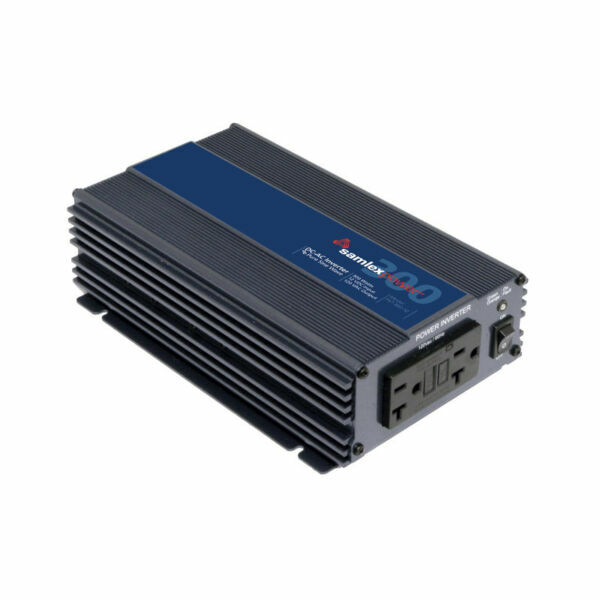 Contact us for special dealer pricing.